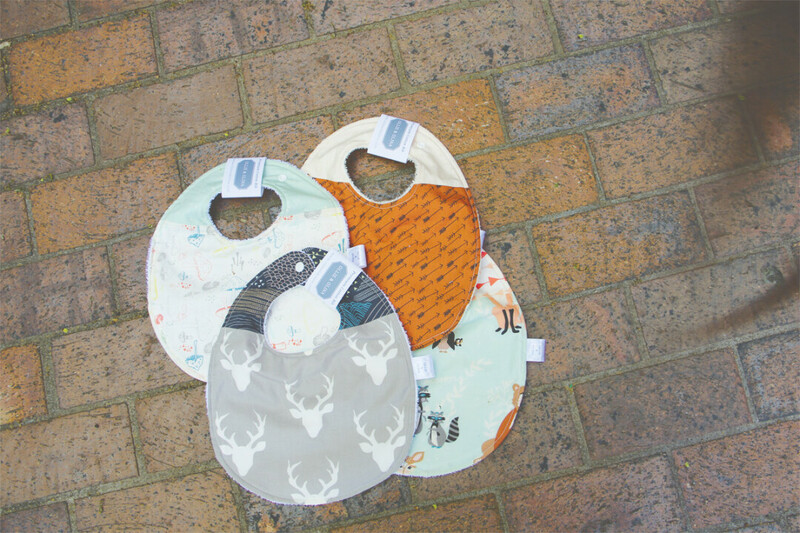 Erika – owner of Ollie & Olina – lives in Milwaukee, WI with her three daughters and uses high quality materials to craft these adorable baby bibs. She believes quality matters, our Earth matters, and that moments matter. She packages that up into one unforgettable gift we're thrilled to offer at The Local Store. See them all!